Twizel Painting, Waterproofing & Flooring Ltd is a division of Mulford Holdings Ltd which was established in 1990. They are leading applicators of specialist coatings and painting systems throughout the South Island. 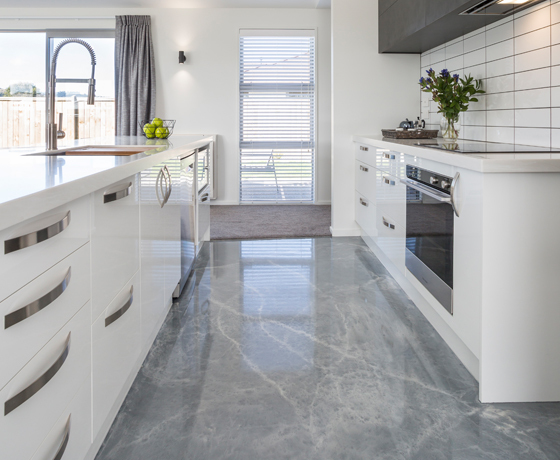 They are also the agents throughout New Zealand for Icoat resurfacing products – renewing benchtops and floors over existing surfaces. How to find Twizel Painting, Waterproofing & Flooring?